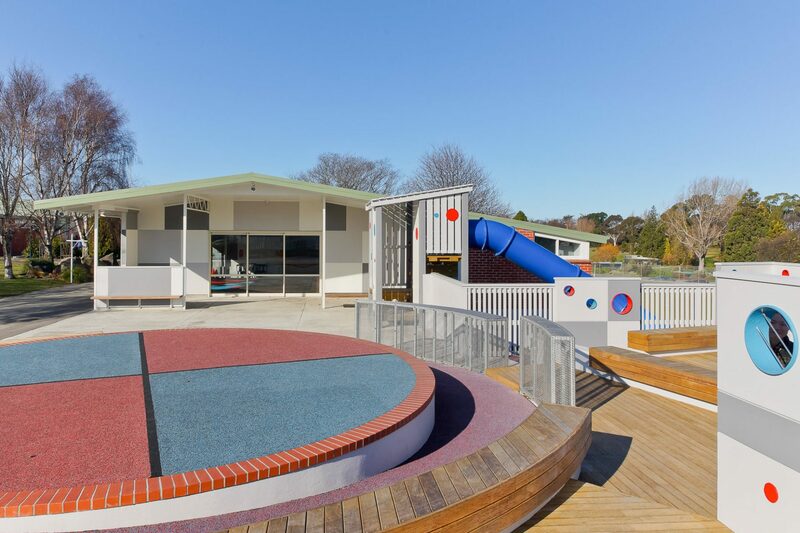 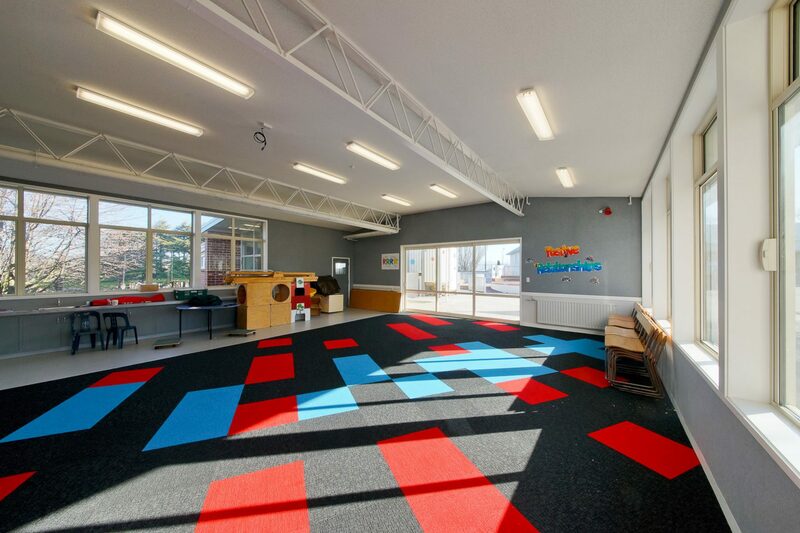 The Client brief called for the refurbishment of a typical mid 60’s classroom block along with the development of a feature outdoor Play, Perform, View space. 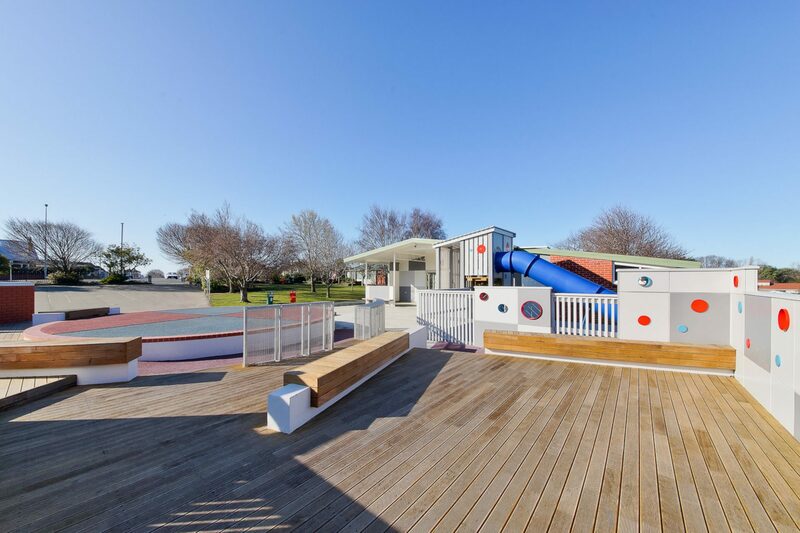 The design response was configured around an inlaid North / South compass which provides orientation for multi-level steps and ramps up to the central performing platform. 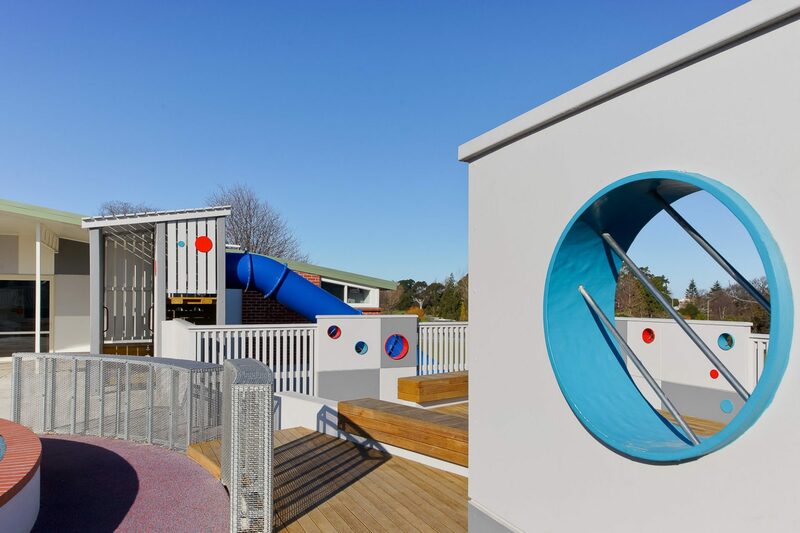 The circular orientation of the compass allows for vertical elements of solid walls, penetrated walls and individual columns all with varying surfaces, materials and textures the children can move in, around and through.